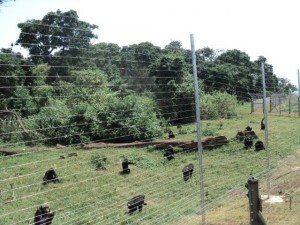 Gorillas & East Africa Safari is a company based in Uganda. 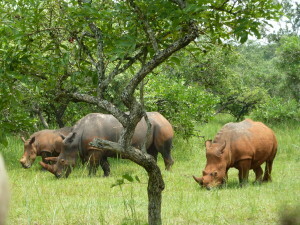 We conduct and operate safari vacations in East Africa and Congo with alot of experience in the field of Tours. 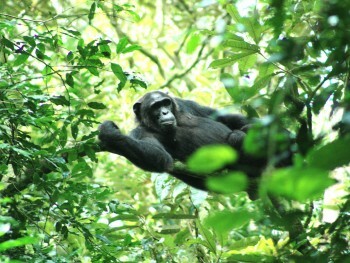 Our Safari/Tour Itineraries allow you to discover Africa newly to the current generation and the future. We offer guided tours both short and detailed, luxury to budget tour packages that are independent and adventurous all done professionally. We seek to differentiate ourselves as the premier travel company in the East Africa Region and Congo. We plan all your safaris whether gorilla tracking tours, chimp tracking tours, bird watching, wildlife tours, mountain climbing, honeymoon holidays or adventure tours like sport fishing, water rafting, sunset lake Victoria cruises. We take you to the top destinations around East Africa, Uganda, Rwanda, Kenya, Tanzania and Congo at a reasonable price and ensure that you get value for your money.